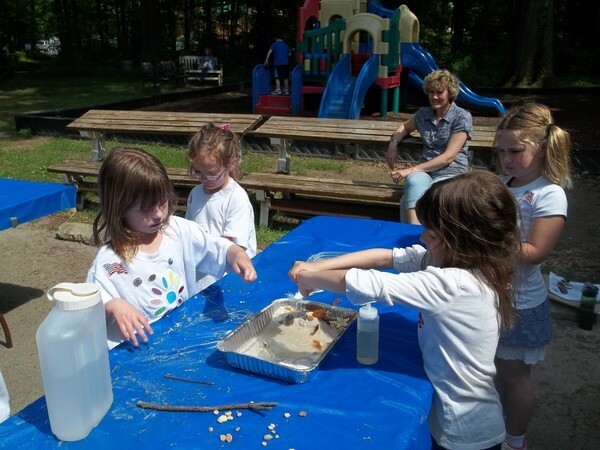 In Virginia, Courtney Thompson of the Fort Hunt Patch reports that Girl Scout Troop 446 recently put on a comprehensive field day to educate peers and parents about last year’s B.P. Deepwater Horizon oil spill. The event was designed to not only help the Girl Scout Juniors achieve their Bronze Award, but also further awareness about environmental sustainability in the community. The day featured several different stations. One was devoted to trivia, another simulated what oil workers wear, one followed the life of an oil drop, another challenged students to recognize the role oil plays in different consumer products, and an outdoor station allowed students to clean oil off feathers and small stuffed animals. The Deepwater Horizon oil spill is an oil spill in the Gulf of Mexico which flowed for three months in 2010. The impact of the spill continues even after the well has been capped. It is the largest accidental marine oil spill in the history of the petroleum industry since the Exxon Valdez oil spill in 1989.